Speedmaster: The Evolution of Calibers 321 and 861 | Gallery Talk April 11 | Skinner Inc. 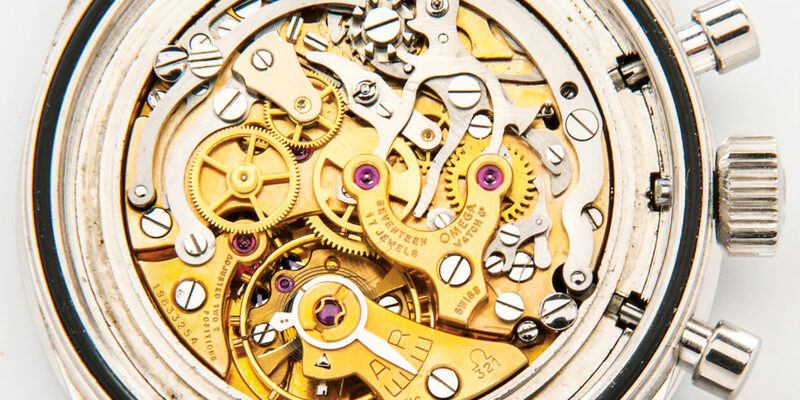 This entry was posted in Event and tagged auction event, Clocks, clocks auction, free event, gallery talk, marlborough event, massachusetts event, scientific instruments, Speedmaster, watches, watches auction by Skinner. Bookmark the permalink.